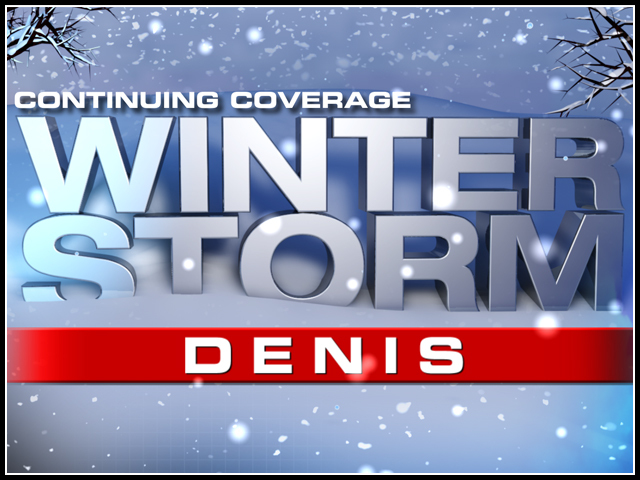 The winter storm that is pounding Connecticut and Southern New England today will be called “Winter Storm Denis” in honor of one of Connecticut’s very own, actor Denis Leary. Leary lives in the Litchfield Hills in Roxbury, a bucolic town about 45 miles from Hartford. Over the years, several celebrities have called Roxbury home including Dustin Hoffman and Marilyn Monroe. 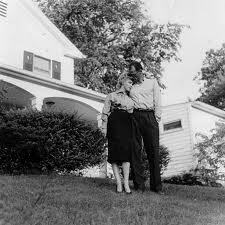 Here is the late actress outside her home in Roxbury with then husband Arthur Miller, the playwright. Naming winter storms is a longtime tradition here at WFSB, that began in 1971 with the Travelers Weather Service at the old Broadcast House in downtown Hartford. Our team of meteorologists comes up with the names and this year they chose famous names from our state, past and present. There has been some speculation the Weather Channel might start doing this, too. We have a former intern who works there now. Last week, Storm Clare honored Clare Booth Luce, the first woman elected to represent Connecticut in Congress. Leary’s wife is a familiar face to Channel 3 viewers. Ann Leary has guest hosted on Better Connecticut, the afternoon lifestyles show hosted by Scot Haney and Kara Sundlun. 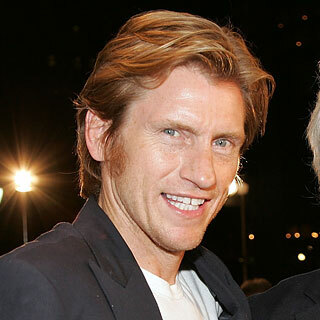 In a telephone interview today, Denis Leary called the naming of the storm “the pinnacle of his career” and said his mother was very happy. Just wait, Denis. Someone is probably going to recruit you to run for the seat currently held by Joe Lieberman! Courtney Leaning Toward Running for the Senate? >> Just wait, Denis. Someone is probably going to recruit you to run for the seat currently held by Joe Lieberman! Or at least the 5th Congressional, might as well run for one or the other seeing as everyone else is.